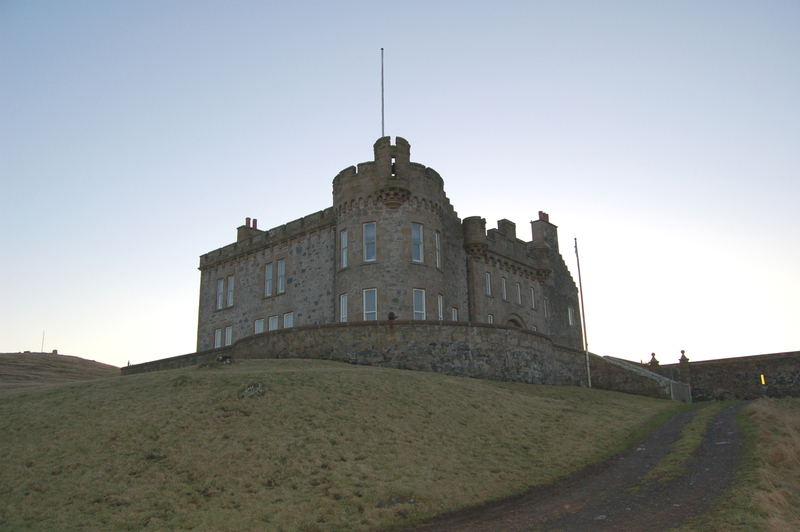 On the Isle of Vaila, Vaila Hall, a late 17thC castellated mansion has undergone complete conservation, with minor alterations and additions to create a unique private dwelling in the dramatic landscape of the Shetland Islands. 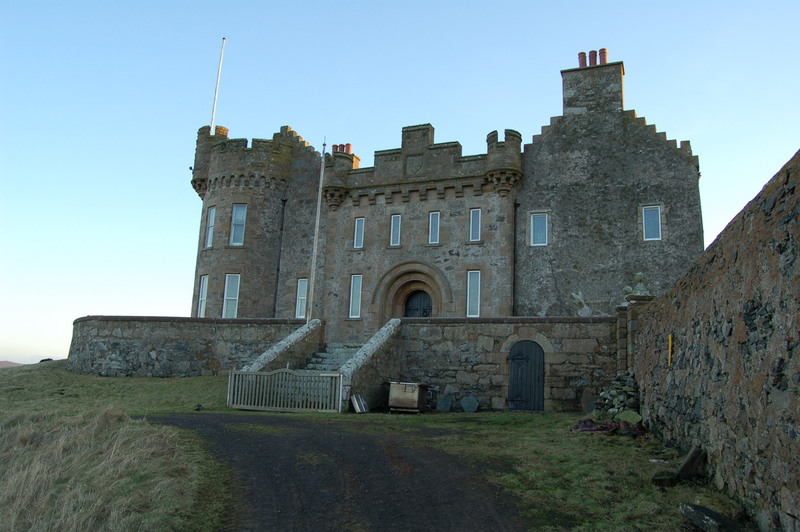 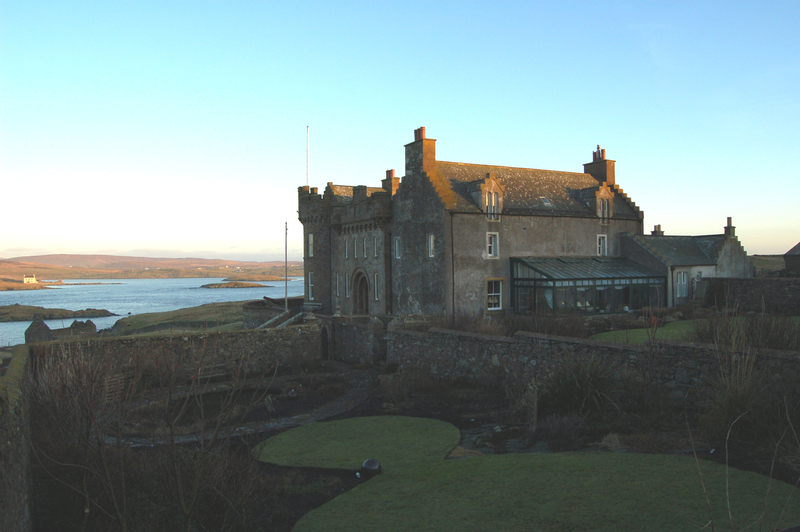 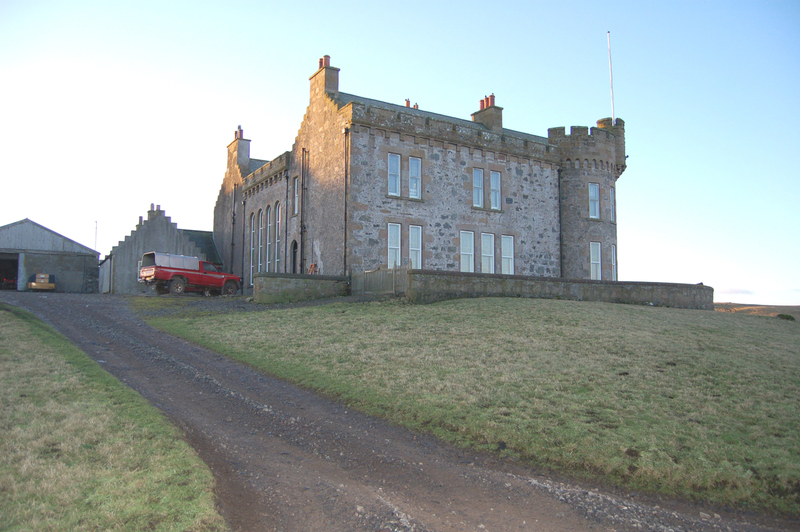 Mucklaberry Tower, C19th 2-storey square plan Baronial reconstruction, was also refurbished as a retreat. 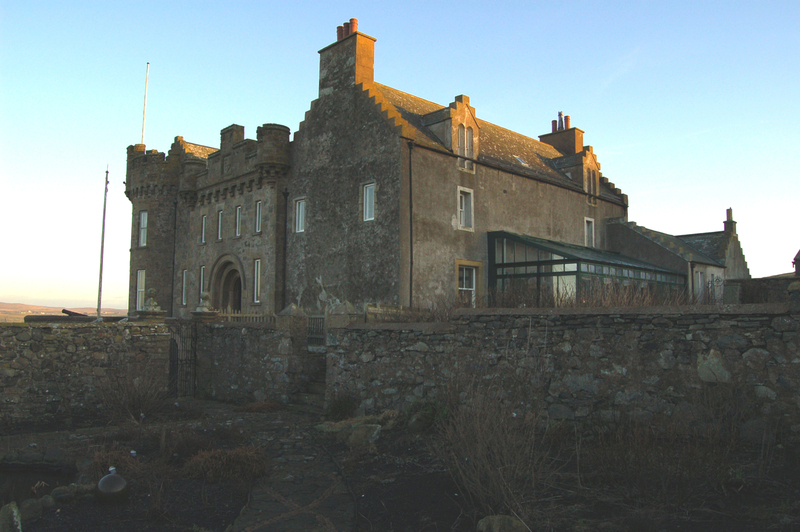 The nearby Arts and Crafts farmhouse of Cloudin was fully refurbished and harled to protect it against the Atlantic gales.